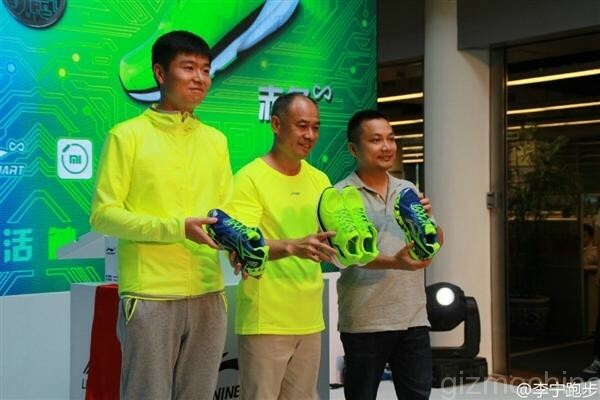 Back in March 2015, Xiaomi and Li Ning announced that they will be partnering up to launch smart running shoes, and if you’ve been waiting for it, here it is. Both companies recently took the curtains off the Li-Ning Smart Shoes starting from only 199 Chinese Yuan – that’s only about RM122. 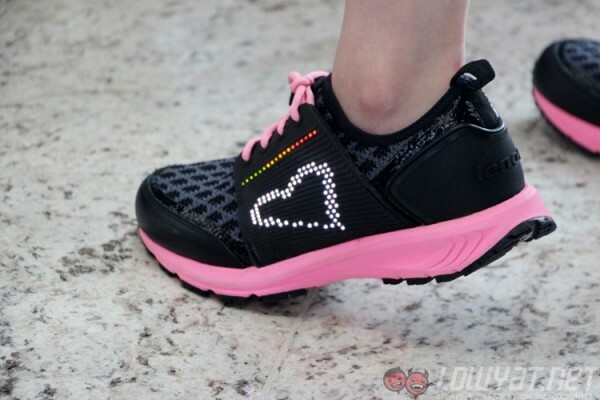 As promised, the new Li-Ning Smart Shoes are very affordable. There are two different variants, the cheaper one costs only 199 Yuan, while the more premium version is priced at 399 Chinese Yuan – about RM245. 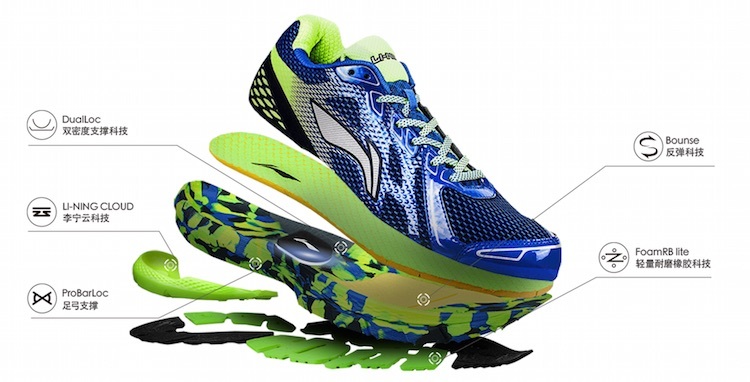 So what makes these Smart Shoes stand out from the regular sports shoes in the market? Both models are equipped with the latest Bluetooth chip and “military grade” motion sensor chips. They can keep track of their wearer’s fitness like the steps taken, calories and such, and like most smart wearables, they will pair with a smartphone app so wearers can track and analyse their performance. This is not the first of its kind of course. Back in Lenovo Tech World in May 2015, Lenovo also showed off its smart running shoes that can also keep track of its wearer’s fitness details like steps taken, calories burned, distance travelled and such. On top of that, it is also fitted with LEDs so you can customise your very own design. Two years back, Google also showed off a pair of smart shoes that not only connects to the smartphone, but is fitted with built-in speakers. Volvorii also showed of a pair of smart heels fitted with e-ink display, so that users can change the appearance of the entire heel with just several taps on the smartphone. 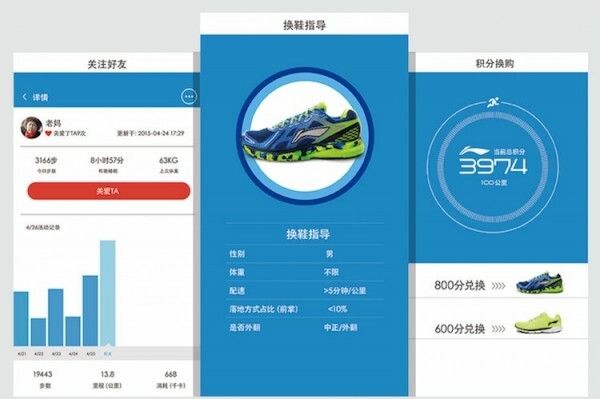 The more expensive Xiaomi and Li-Ning Smart Shoes will go on sale in China starting today, while the cheaper one will go on sale on 28 July 2015. Check out Li-Ning’s website for more information.